Home inspection. Do I really need one? If you are considering buying a home in the near future you will quickly learn there are a number of parts to the real estate transaction. One of which is the home inspection. Perhaps the most important part of the transaction is to have the home inspected. After all, the home purchase is usually the largest investment a person/family makes, it only makes sense to have an expert look through it. That being said let's shed some light on home inspectors and how to choose a good one. In the State of Michigan, there is no required licensing or background to be a home inspector. Yes, anyone with a box of business cards from the print shop and a flashlight can claim to be a home inspector. That's why it's important to hire an inspector that has a solid background and certifications. ASHI Certified and NAHI certified are just two types of certifications that require continuous education every year. By asking your inspector if he or she is certified will help ensure you are getting a person with training and a level of standards. 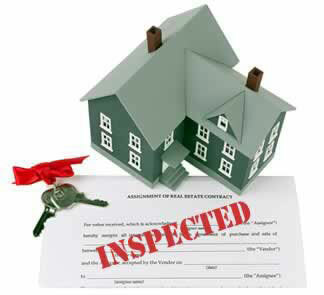 Your real estate agent will be able to help you find a list of local certified inspectors. 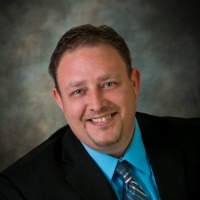 Art Crosby with Pillar to Post Inspections says the two most important things to look for in a home inspection is water intrusion and the overall safety of the electrical and mechanical components of the home. While some are visable, others can be hard to find. A standard home inspection will take about 3 to 4 hours and at the end the buyer should get a nice detailed report of the findings says Art. says that sometimes a bad report, while hard to explaing to the buyer, can save them thousands in the long run.